Urban Exchange Temecula opened in 2005. 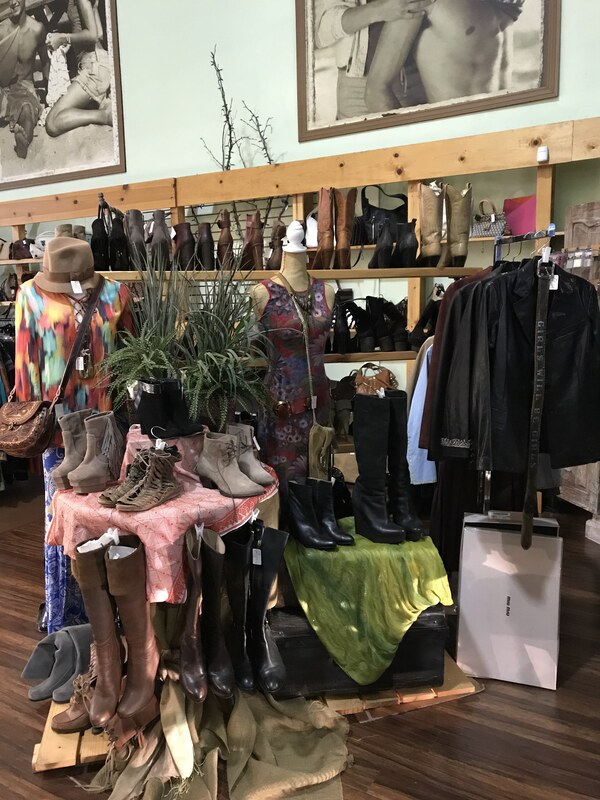 It was the first store in Temecula to offer trendy teens a place to sell and trade their clothing. 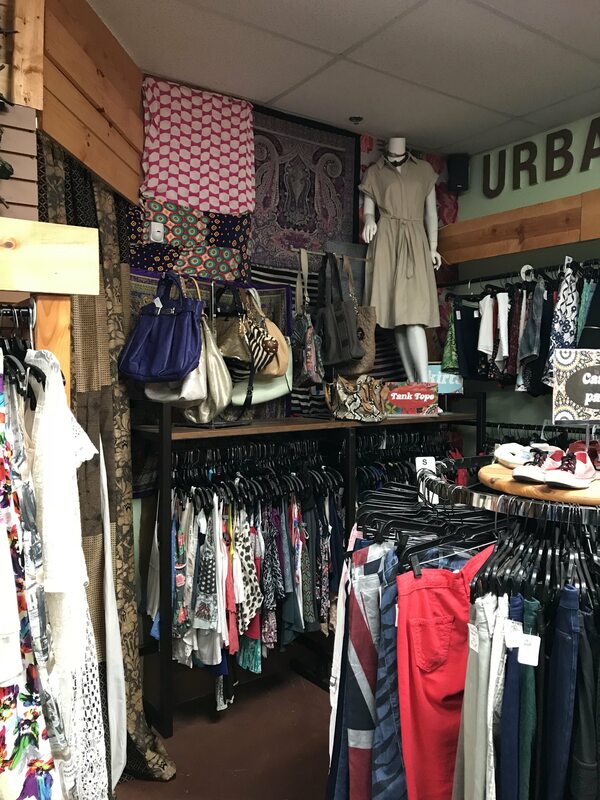 Urban Exchange quickly became a favorite store among local young adults that wanted nice clothing, for less money. Over the years the store evolved into a boutique style re-sale store specializing in designer clothing and handbags. 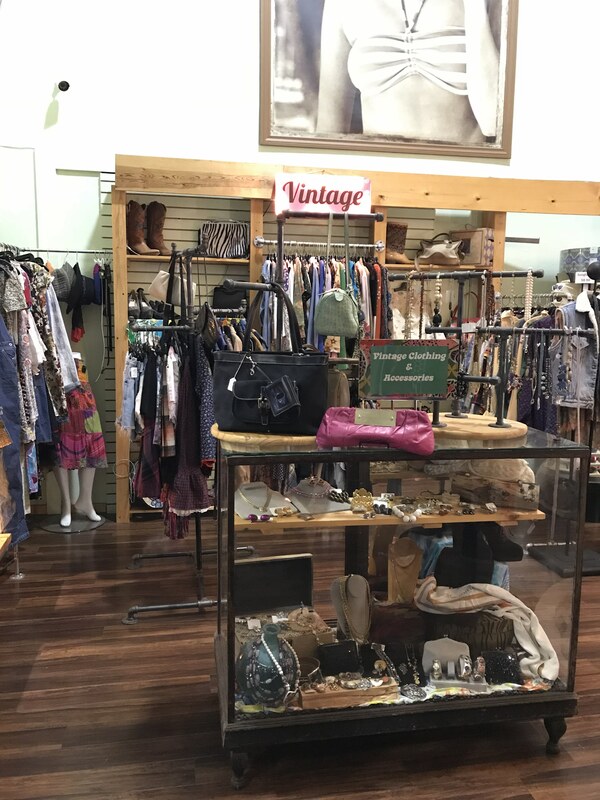 We now cater to a larger age group, not only stocking current style clothing but also some vintage pieces, handmade artisan jewelry, and handmade soy candles. 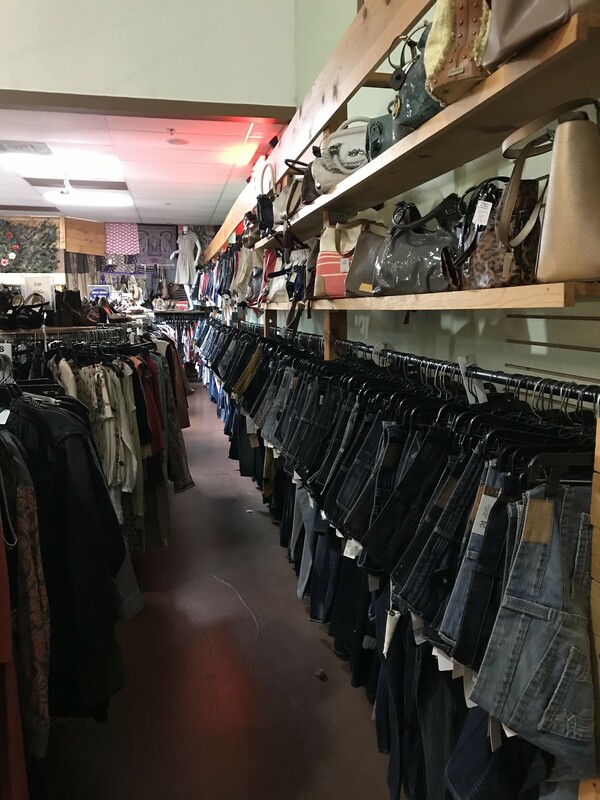 Our standards are high so you know you will only find quality clothing at the lowest possible prices, and we will pay the most competitive prices for your quality designer items! !